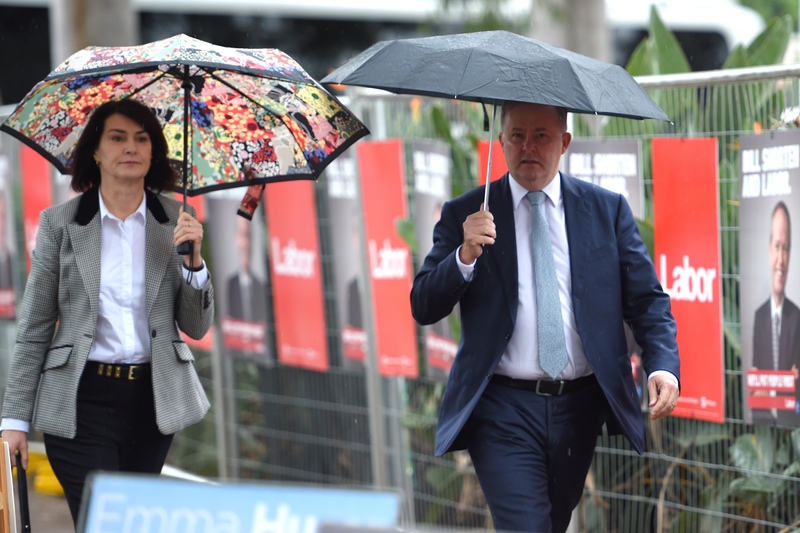 Labor party “super couple” Anthony Albanese and Carmel Tebbutt have separated. The separation was announced last week in a short statement released by Albanese himself, who is current Shadow Minister for Infrastructure, Transport, Cities and Regional Development. “I am deeply saddened that my relationship of over 30 years with Carmel Tebbutt has ended in separation,” he said. “We will continue to share parenting responsibilities of our 18-year-old son Nathan, who has successfully completed his HSC and has developed into an outstanding young man who we are both proud of. Albanese then requested privacy for the family in the aftermath of the separation. Anthony “Albo” Albanese briefly served as Deputy Prime Minister under the second Rudd ministry. He obtained a 74 per cent preference vote from the 30,426 Labor party member voters in the Labor party leadership elections of 2013. Albanese was defeated by Bill Shorten who won party leadership with 55 votes out of the 86 caucus votes. A state parliamentary for 17 years, Carmel Tebbutt has served as Minister for Health, Minister for Education and Training, Minister for Community Services and Minister for Climate Change and the Environment before becoming the first woman Deputy Premier of NSW from 2008 to 2011, under the government consecutively lead by Nathan Rees and Kristina Keneally. More recently, Tebbutt dedicated herself to the social and medical sectors, becoming CEO of the Mental Health Coordinating Council of NSW. Prior to this, she was CEO of Medical Deans Australia and New Zealand, the professional body representing entry level medical education, training and research. Current Leader of the Opposition in the Senate Penny Wong emphasised that the separation of the couple is a private matter and painful for her “dear friend, Anthony Albanese”. Albanese’s mother was of Irish descent, while his father was from Barletta, Italy. He did not meet his father until 2009, when he tracked him down with the assistance of the Australian Embassy in Italy.